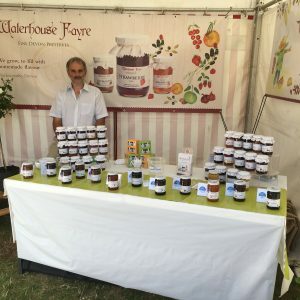 We would normally enter two or three products into the Awards each year, mainly our most popular preserves. 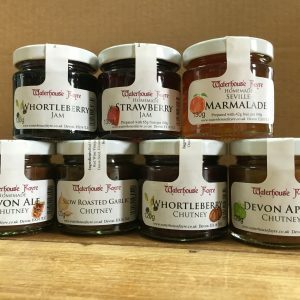 This year we developed two new chutneys so they had to be entered but also, again, the popular flavours but we included our Victoria Plum Jam. 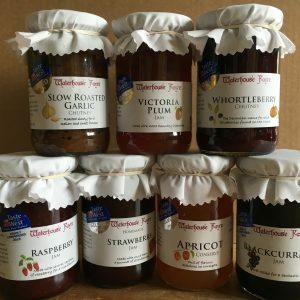 This jam is made with Victoria Plums grown expertly by New Cross Fruit Farm near South Petherton in Somerset. Well of the seven entries we did receive seven awards! We have three Golds; our two new chutneys, Slow Roasted Garlic Chutney and Whortleberry Chutney. Ann has to take credit for this as the recipes for both these chutneys are her own creation. The other Gold was for our Victoria Plum Jam which is also a finalist. This means it was in the top three in its category and goes forward for a higher level of judging later in September. 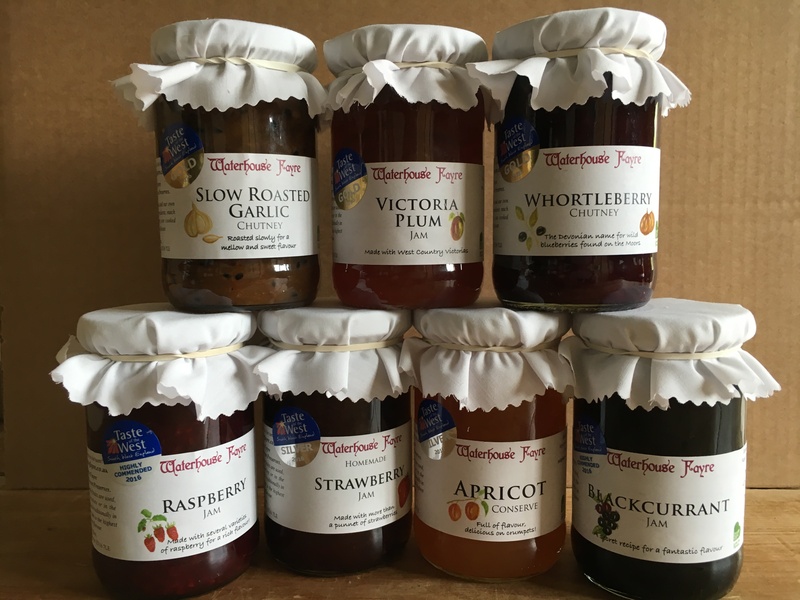 Silver awards were for our Strawberry Jam and Apricot Jam, Highly Commended for our Raspberry Jam and Blackcurrant Jam.